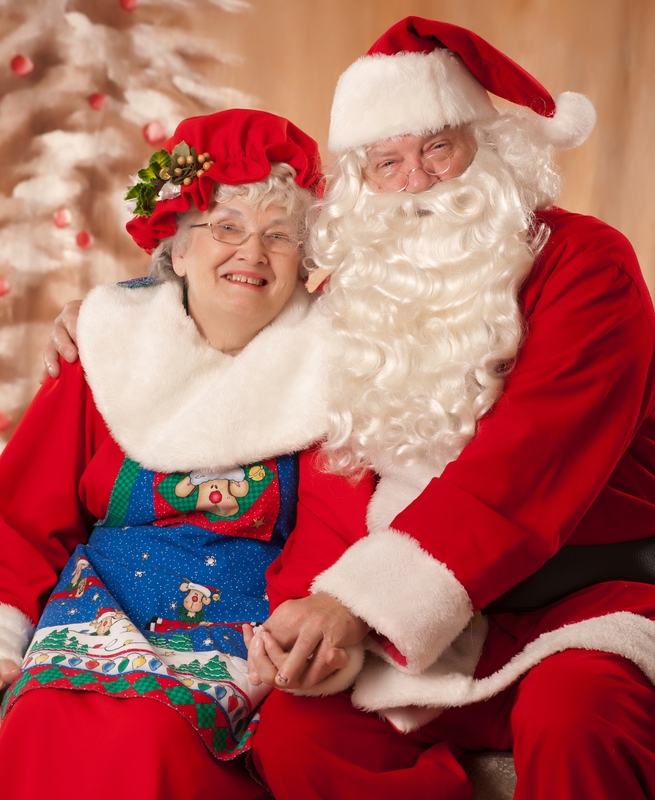 For over fifty years Jay Long portrayed Santa Claus for children of all ages around the Kanawha Valley of West Virginia. As an employee of the City of Nitro, West Virginia, (a World War I boom town) Long began visiting more than 100 families in their homes per week. On weekends he would visit hospitals, churches, and senior care homes. Accompanied by his wife, Viola, Jay Long appeared in over thirty regional Christmas parades, visited countless businesses and organizations, helped with many charities, and even brought Christmas cheer to the Governor’s Mansion in Charleston, West Virginia. Everywhere he went he has left the love of Christmas and what it truly stands for, the birth of Jesus, with every child both young and old. Jay Long was an active member of the Nitro Church of the Nazarene along with other local charities to help the needy all year round. As Santa Claus, and as himself Jay Long truly embodied the spirit of Christmas all year long.